The initiative comes amid the inland lake's drastic depletion after years of drought. 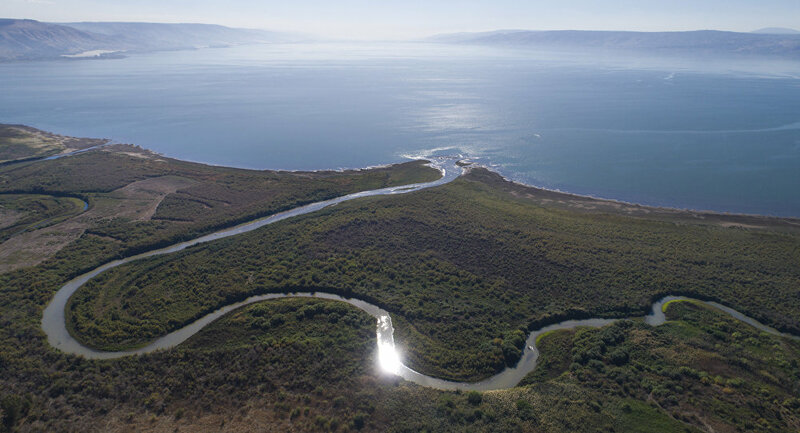 The shrinking Sea of Galilee, where, according to the Bible, Jesus walked on water, will be replenished with desalinated seawater, as decided by local authorities. The rescue initiative is in light of the lake being at its lowest level in a century after several consecutive dry winters. According to the project, recently approved by the Israeli cabinet, the government will fill the lake with 100 million cubic meters of water every year until 2022, The Guardian reported referring to Yechezkel Lifshitz, a representative of the country's energy and water ministry. Earlier, Israeli Prime Minister Benjamin Netanyahu said that Israel "has shown an amazing ability to deal with the water problem over the years." The Sea of Galilee is referred to in the Bible as the place where several of Jesus' miracles occurred.